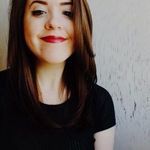 Everything You Need to Avoid If You Found Your Engagement Ring Before the Proposal | Wedding Ideas ARE YOU A VENDOR? 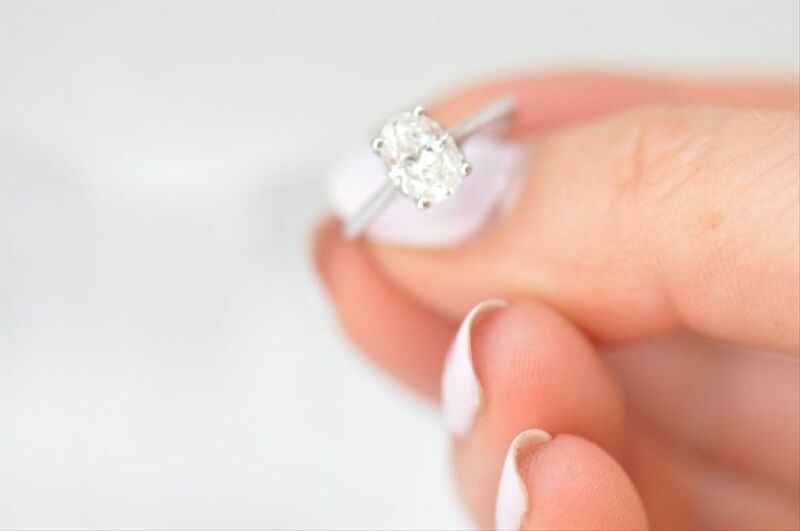 Scenario: you’re dusting down your apartment and you stumble upon your engagement ring. Now, you probably want to slide it onto your finger ASAP and tell all of your friends and followers that there’s a wedding on the horizon - but hold your horses! Your partner doesn’t know you’ve found it and you definitely don’t want to put a wrench in their big romantic plans. We’ve hashed out everything you need to avoid so that you don’t mess with your own marriage proposal. Here’s everything you need to avoid if you found your engagement ring before the proposal. 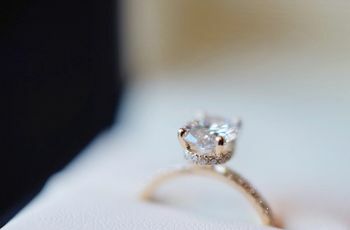 This kind of goes without saying, but if you’ve discovered your engagement ring before the proposal, you need to put it back exactly where you found it. Not near where you found it. Not in the same room. Like, exactly where you found it. If your partner notices the ring has moved from its original hiding place, they’ll probably know that something’s up (and you don’t want that). I know, I know, you’re super excited for your shiny new bling, but you shouldn’t sneak a peek at it every time your partner leaves the premises. Yes, you saw it once, but you should wait until your proposal to see it again. If you’re constantly inspecting all the details, it’ll take away some of the magic when it’s presented to you. Now, if you find your engagement ring and you’re less than impressed with the design, don’t freak out. Focus on the meaning behind the ring, not the ring itself. Remember, if you hate your engagement ring, you can always talk about it with your soon-to-be fiancé(e) after they’ve popped the question. What you shouldn’t do? Start dropping hints that you hate the cut, band or stone they’ve gone for. It’s a little late in the game for that and will probably make them a thousand times more nervous for the wedding proposal. Even if you and your partner share everything with each other, this is one secret you’ll want to keep to yourself. 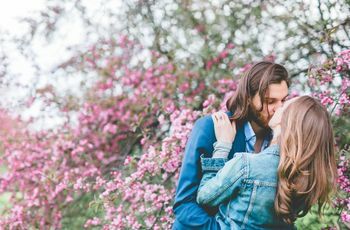 They put a lot of work into choosing your engagement ring and planning the perfect surprise proposal and you don’t want to dash all their dreams in one fell swoop. It’s kind of like telling a kid that Santa Claus isn’t real - you just shouldn’t do it. P.S. also avoid telling friends or family members, they might accidentally let the secret slip, and you don’t want that, either. 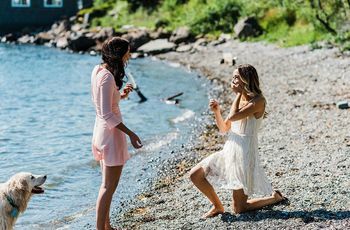 You can’t take back seeing the ring, but you don’t have to dig deeper into your partner’s proposal plans. 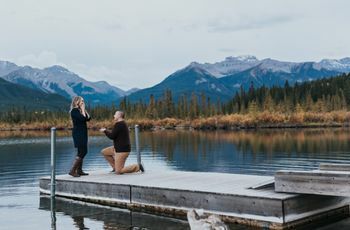 I know, it’s tempting to try to figure out exactly what’s in the works for your engagement, but you don’t want to ruin the surprise completely. Those sentimental details are just as exciting as the shiny new bauble you’ll be rocking in the near future. Need some moral support? Join the discussions in our community.